MEP Miriam Dalli’s mission to curb transport emissions across the EU enjoys wide-ranging support from environmentalists and every-day citizens, but the matter does not appear to have gone down well with Malta’s car sales lobby. 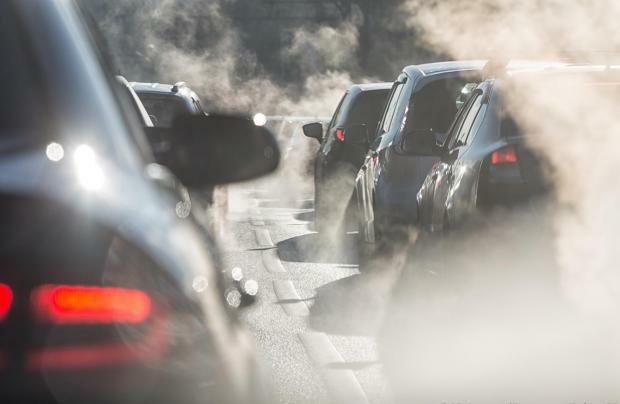 The MEP’s ambitious plan to cut carbon dioxide emissions from cars and vans by nearly 40 per cent by 2030 was given the thumbs up by the European Union last month. Miriam Dalli has spearheaded efforts to cut vehicle emissions across the EU. However, while many have described the achievement as a feather in Dr Dalli’s cap, the move seems to have irked Malta’s new car importers. 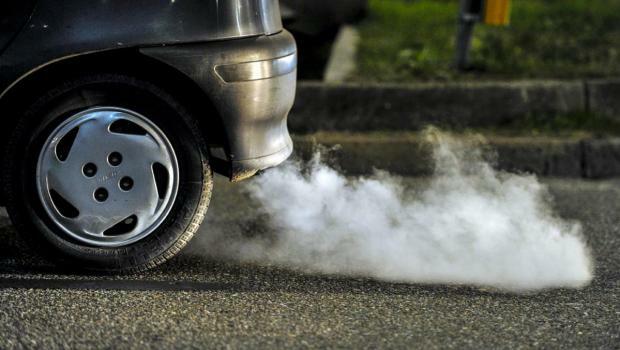 A debate organised in Valletta on Friday saw car importers describe the emissions drive as “unfair”. A representative of the Mizzi Organisation, one of Malta’s main importers of new vehicles, told audience members that 60 per cent of cars sold on the island were second-hand. As the Dalli-led emissions policy focuses on new vehicles, it risked pushing more drivers towards buying used cars, he argued. “New cars also produce less emissions than second-hand options, so isn’t this all a bit of a contradiction?” the debate heard. Responding, Dr Dalli said that new cars would eventually become second-hand cars tomorrow. The argument failed to convince the car dealers. The EU last month agreed a compromise over how sharply to curb carbon dioxide emissions from cars and vans, finally settling differences between car-producing countries and more environmentally conscious lawmakers. “We reached a compromise to cut emissions from cars by 37.5 percent and vans by 31 percent by 2030,” European energy chief Miguel Arias Canete has said. Member States will take a vote on 16 January, followed by the European Parliament, however this would be little more than a formality, Dr Dalli said. The Labour MEP, who spearheaded the proposal as rapporteur in the Parliament’s environment committee, is no stranger to resistance from the auto lobby. She told this morning’s debate how she had eventually opted for a compromise on the emissions targets, for fear that Member States would buckle to immense pressure from car manufacturing giants if the matter was dragged out any further. The debate also heard citizen’s concerns about a lack of infrastructure to support electric vehicles. It was all well and good to encourage the use of cleaner transport options, but unless you owned a garage, charging your electric vehicle was near impossible on the island today. The capital city, which attracts thousands of cars every day, for instance, only had one charging point with just one outlet, a member of the audience pointed out. One suggestion to come from the floor was the possibility of introducing parking meters and exempting green vehicles to encourage use. And why not direct funds from the scrappage scheme to help finance power assisted bicycles? The General Workers’ Union boss Josef Bugeja, also speaking form the audience, said Malta’s workforce needed training to fill the green jobs this new policy direction would likely create over the years. A representative of the Transport Ministry offered a glimpse of the future, saying Malta would have some 600 electric vehicle charging points across the country by next year. Earlier during the event, Claire Bonello, who chairs the Scientific Advisory Council for the Environment and ENGO Council said the scientific community had long been investigating the effects and impacts of climate change in the EU. Recent studies showed that even a 1.5 degree increase in the average Maltese temperature would result in heat deaths. Climate change would have an impact on Malta in other ways as well, including coastal flooding, water scarcity, extreme weather events, invasive species, problems for fisheries and aquaculture, and have negative impacts on marine biodiversity.